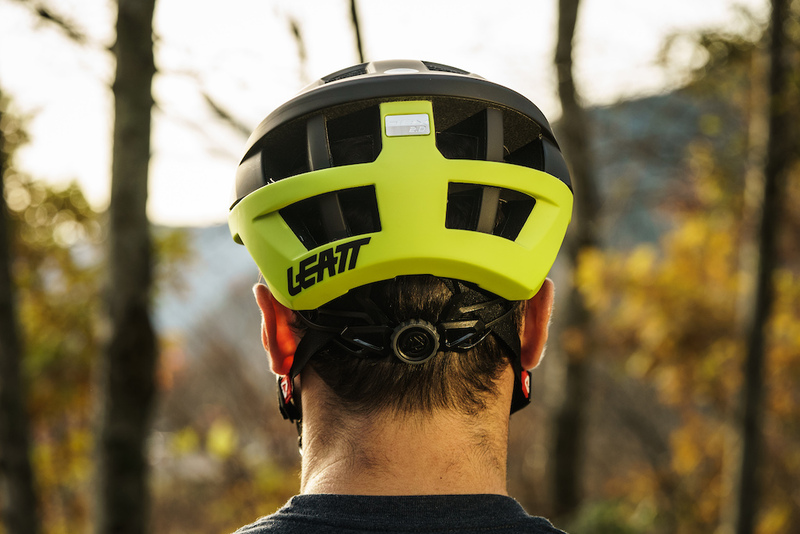 Pinkbike collected and reviewed eight MTB helmets that won’t break the bank, including our Leatt DBX 2.0 Helmet. 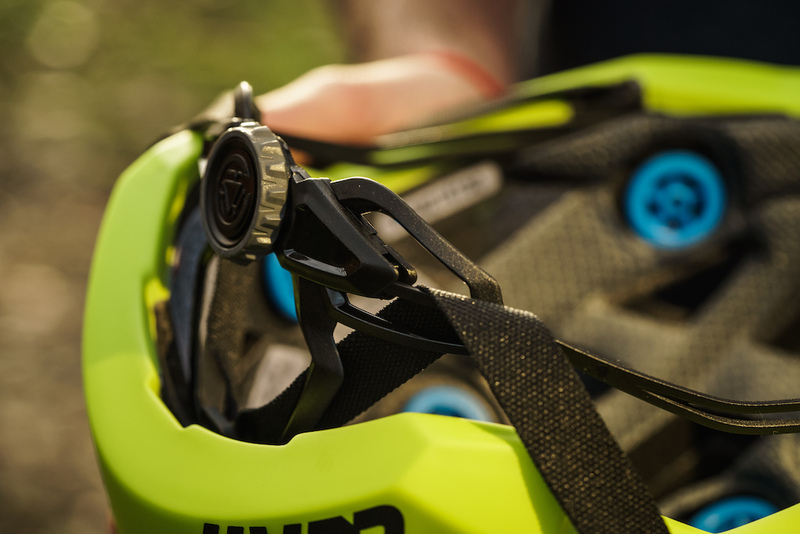 Significantly reducing the risk of head or brain trauma, the 2.0 provides new levels of confidence to the mountain bike rider willing to put it all out there. 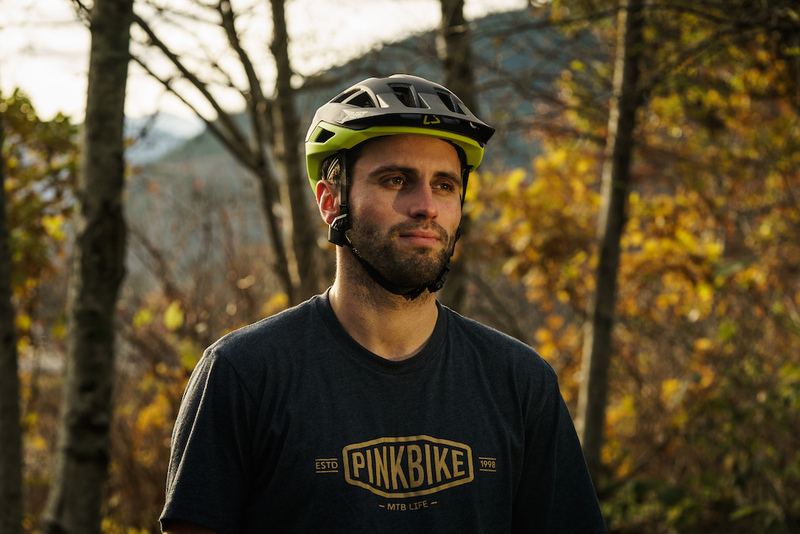 Click here to read their full feature.